Please wait until the day of your reading to pay. Payment is also available through Square, and check sent to the P.O Box. Gift Certificates are available for special occasions. Contact Eliza through email for more information. 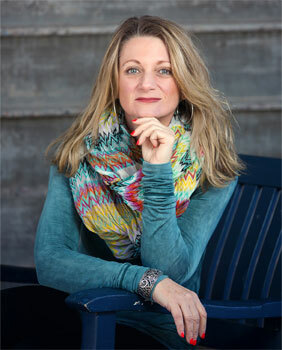 Eliza is available for Speaking on her program Intuitive Tools 4 Kids. Eliza is available for speaking engagements on Growing up as a Medium and Intuitive Tools for Kids.